It is hard to believe, but we are only about 10 weeks out from Google’s third October hardware event. For the past two years, we’ve been treated to new, Google-branded hardware on the fourth day of October, and we don’t see any reason that will change this year. Last year’s big Pixelbook leak came a few weeks before the event, and this rumor/leak is nowhere near that level of reveal, but the source is as solid as it gets and we’re pretty excited about it. Pretty straightforward stuff, here. Along with the new phones and new Pixel Buds and a new watch, we’re likely going to see a new Pixelbook with smaller bezels. Remember, rumors are rumors. There’s no way for us to know for sure that this is legit, but Evan rarely posts things he isn’t pretty sure about. That being said, it isn’t clear if this is simply a second-gen Pixelbook or a new entry into the Pixelbook line. Will this be another convertible with updated specs and hardware or a new form factor altogether? We could keep the original Pixelbook and simply add a detachable and/or a tablet to the lineup. There are enough detachables and high-end convertibles in the pipeline at this point that it is impossible to know. Last year, we pretty much knew ‘Eve’ was going to be the Pixelbook. This year, at least at this point, we’re not so sure just yet. We have a hunch, but we’ll talk about that later. 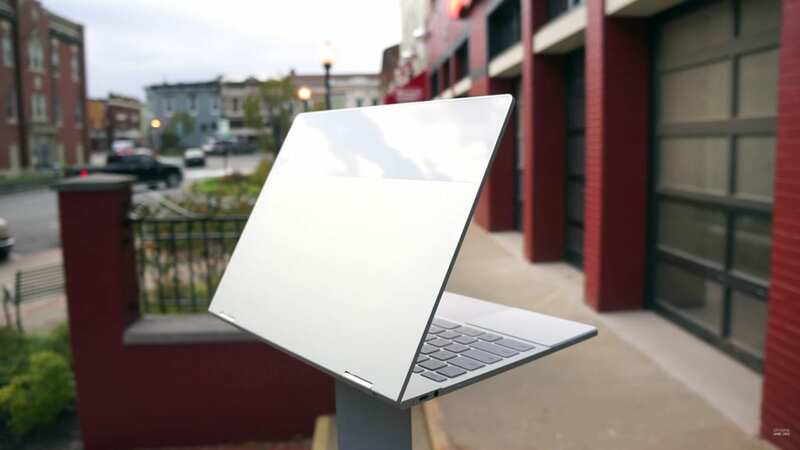 I’d love to see a refreshed Pixelbook in a similar body but with a larger screen to soak up some of that bezel on the existing model. I’d love to see a stowable pen as well, but with a device this thin, that’s a big ask. Other than those things, I find very little fault in the existing Pixelbook and I stare at one every single day. Like I said before, it’s only 10 weeks until we know for sure, and Chrome Unboxed plans on being there for all the festivities as the Pixel 3, Pixel Buds 2, Pixel Watch and Pixelbook 2 are unleashed on the world.